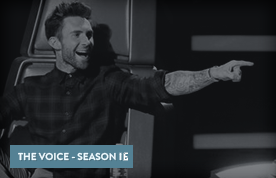 After the Top 3 artists are declared safe, the runners-up compete for the instant save, as America votes to decide who gets the last spot in the finale; Blake performs “I Lived It”; special guest Panic! at the Disco perform. 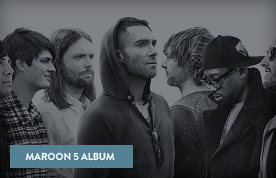 Maroon 5 were the guest performers on France 5 TV on Wednesday, October 22nd.